Is a slide gate opener for residential applications and gates up to 1100 Lbs. & 75 feet in length and is versatile and safe. 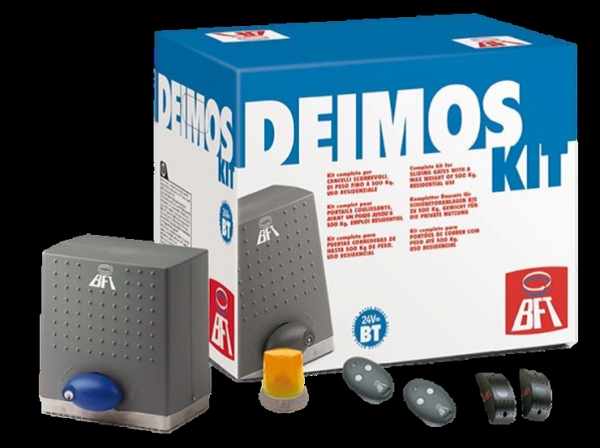 Kit Includes operator, control board, receiver, transmitter and one pair of photocells.